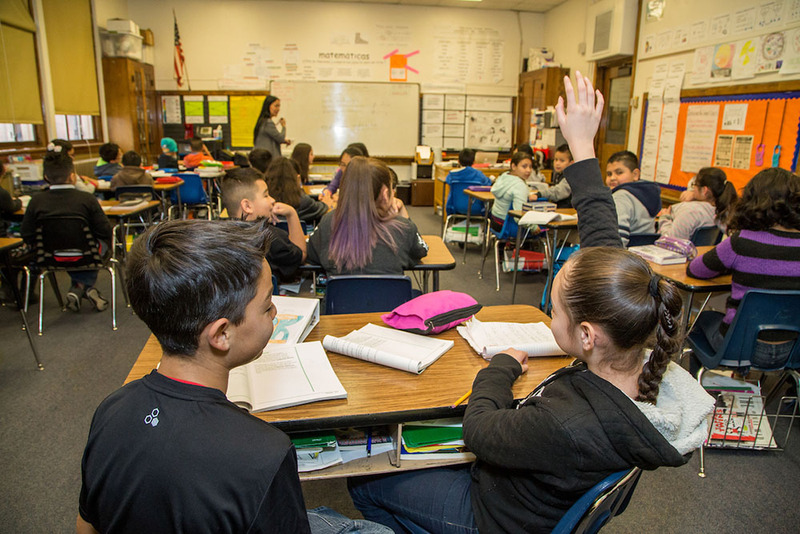 As a way for parents to stay involved and up to date 24/7 with their child’s academic progress, DPS offers an online Parent Portal where parents can view attendance, grades, assessment scores, and much more. The tool provides parents with information to drive more meaningful conversations with their children and with teachers. To encourage adoption and usage, the Parent Portal team sends bi-monthly newsletters and periodic notifications to all 54,000 parents who have an active Parent Portal account. In the past, the team had multiple systems to create its newsletter, pull contacts, and send communications, which was cumbersome. The newsletter presentation was inconsistent among operating systems, and the tools did not have the capability to store all of their contacts—until they found Salesforce. The previous solution “just wasn’t intuitive and couldn’t handle all the intricacies of our student household relationships,” says Samantha Kessel, Parent/Student Portal Outreach Coordinator. “Our department did not have the capacity to filter contacts or use sophisticated methods of outreach the way we needed,” says Daniel Houser, the district’s Family Empowerment and Systems Integration Specialist. As the collaborative partnership between the Parent Portal team and DPS’ Office of Family and Community Engagements’ Family Empowerment team deepened, conversations started about their shared need to better communicate with DPS parents. 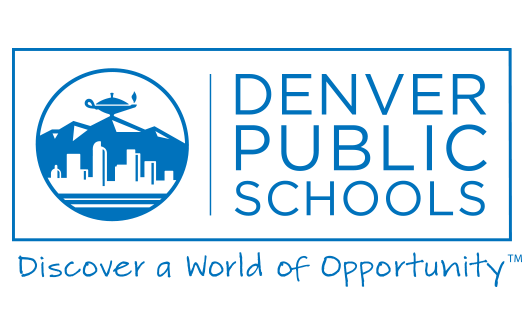 They sought a solution that could reach different segments of Denver’s diverse community, and which would allow sharing information more effectively with parents. Together, the two departments selected Salesforce as a shared CRM with Pardot to streamline their communications. Pardot is a marketing automation solution that lets district communications teams engage at a deeper level with their contacts. Kessel and Houser saw Pardot as an innovative solution to meet their needs. Kessel uses Pardot to produce professional-looking newsletters and easily sync contact information. Pardot allows the team to send more targeted communications by segmenting contacts. The Empowerment team uses Pardot’s custom filters to send email messages, notices, and invitations to neighborhood-specific events to DPS parents in their native languages. It draws on Pardot’s capabilities to track the outgoing communications and create different campaigns to parents who have not opened an email or responded to an invite request.